Are you seeking an established Destin realtor to assist with your next real estate purchase or sale in Florida's Destin or the Scenic 30A? If so, you've come to the right place. Our company, Destin Real Estate, is true to its name, with a team of agents dedicated to helping people in your situation. 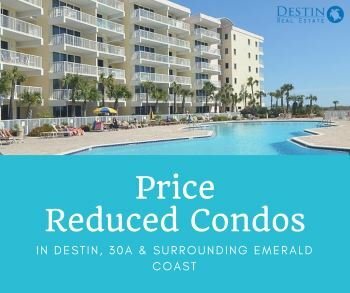 Search Destin homes for sale, Destin condos and all other Emerald Coast homes online for all MLS property listings near Destin and adjoining cities such as Santa Rosa Beach, Scenic 30-A, Watercolor, Bluewater Bay, Crestview, Niceville, Fort Walton Beach, Navarre, and Panama City Beach. 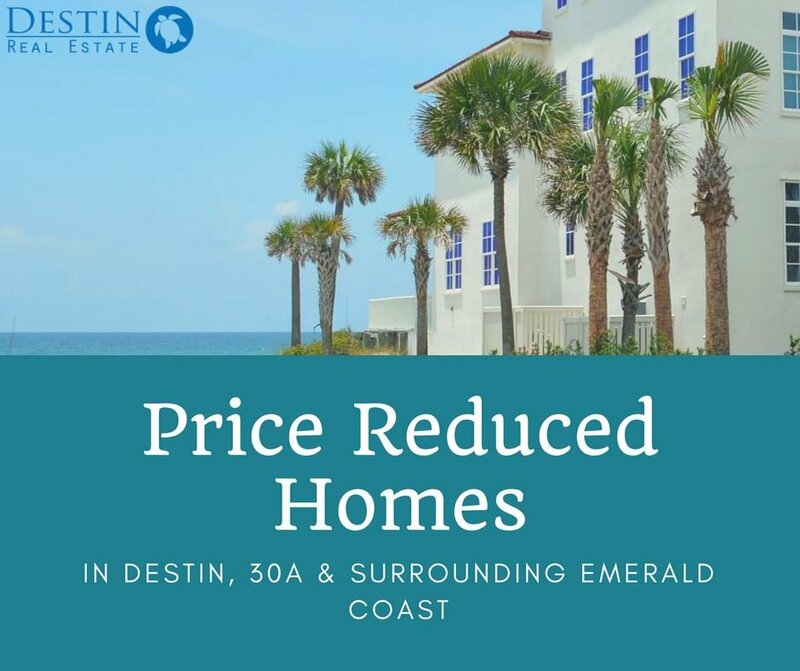 For those with dreams of that idyllic Destin beachfront home, start your search in Destin Pointe, Crystal Beach, Dunes of Destin, Holiday Isle, or Destiny by the Sea, for the best results. To save valuable time and get a jump on the competition, let us know what you're looking for and we'll send you listing updates the moment they hit the market. Be sure to register your free account, and gain complete access to listing details and additional search tools! Are you thinking about selling your home? If so, try our free home valuation to get an idea of what your house is worth on today's market. Just fill out the form and we'll compare your home with similar listings in the area, and provide you with an estimated value of your home. 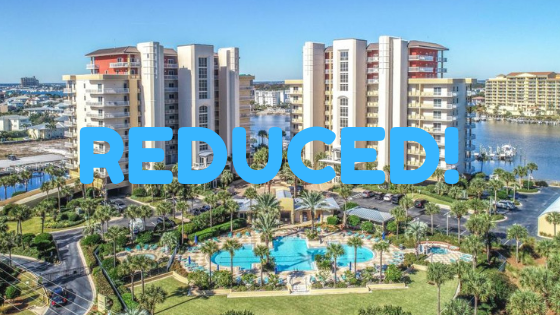 Destin Florida and the surrounding areas feature an extensive array of properties and varying price points to choose from. We are experienced Destin Realtors and experts in the art of buying and selling real estate in Destin and other Emerald Coast communities. We will guide you through the home buying process and expedite your search. Most importantly, we will ask you questions, listen to your needs, and find the best property for you. Please contact us at Destin Real Estate, LLC with any questions you may have about buying real estate along the Emerald Coast of Florida. We can be reached by phone at (850) 325-0004, or via our online contact form.